Unique place for unique family pleasure!! 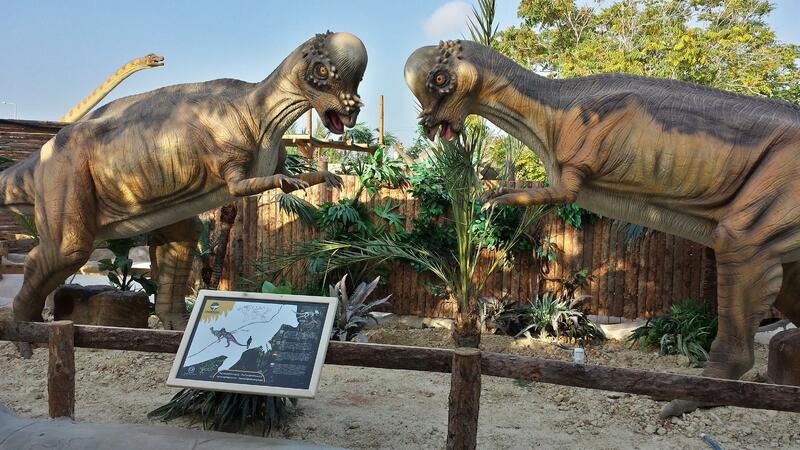 Make a trip to Dinosauria park to feel the fun side of your holidays and explore the prehistoric life in an amazing jungle friendly environment! 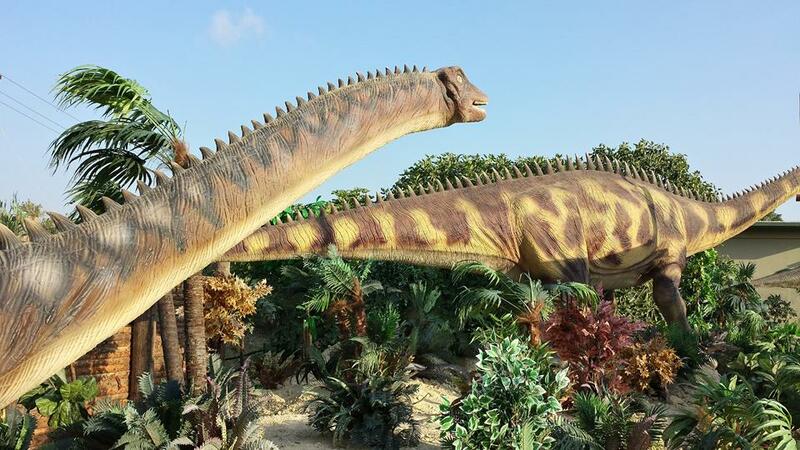 Stunning gigantic Dinosaurs with realistic sounds and movements! Lots of action for the whole family! 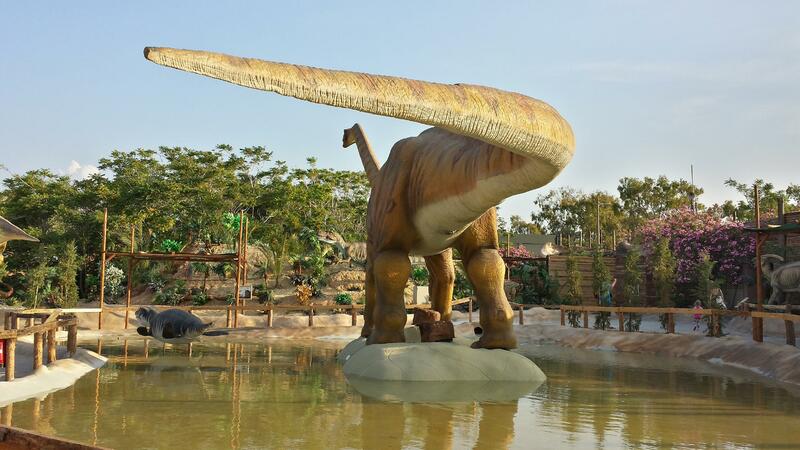 Interactive games for all ages, Discovery land for dinosaur fossils, Relaxing restaurant café with large -TUV certified- playground, Special selected Dinosaur toys at the elite souvenir shop! Hi-tech Labs for Dino egg hatchery under artificial conditions and special treatment for new born and injured Dinosaurs! 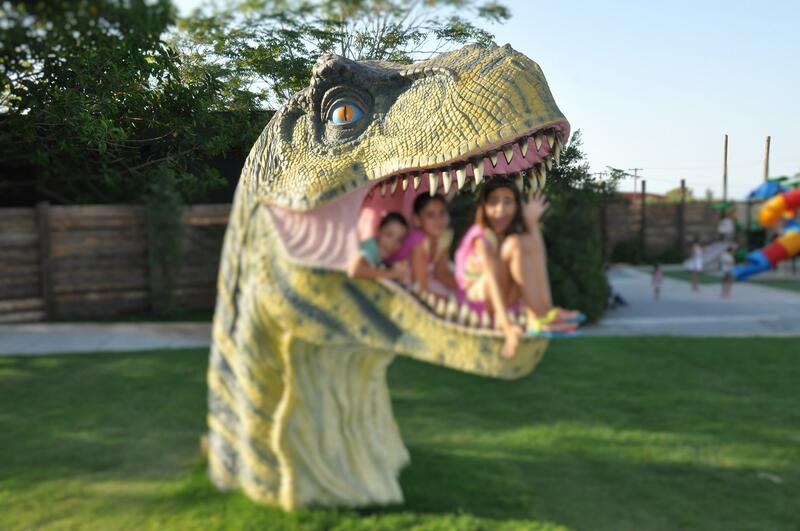 Feel what you see on the incredible 5D cinema and prepare to scream loud on the adventurous 7D cinema with surprises and lots of fun!!! Finally, experience the absolutely stunning 9D Virtual Reality shows. 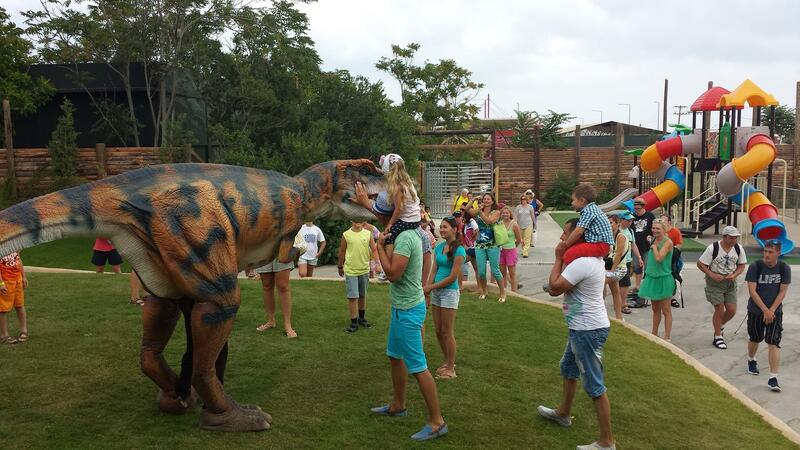 Your unforgettable visit on Crete..Dinosauria Park!! !